Aruban Bodyboarders Presents Jeremy Loefstok, riding the fun wedges of Aruba, Mexico and Puerto Rico. A video featuring Jeremy Loefstok, ripping on the various reefs and wedges on his home island of Aruba. “Jeremy Loefstok Northern Chile Once Upon The Tim”. 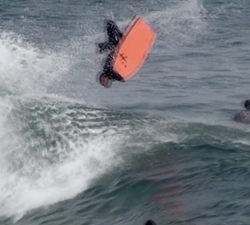 Bodyboarding in Northern Chile,Arica and Iquique. 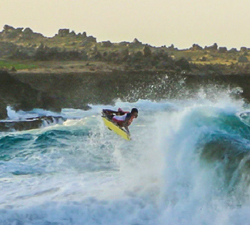 Jeremy Loefstok bodyboarding in a sick looking wedge Aruba. Plenty of air time in this video shot by PJ Productions. 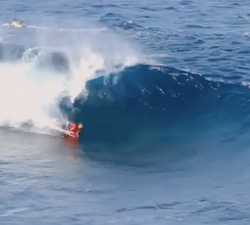 Montage of Aruba Bodyboarder Jeremy Loefstok in waves around the world, brought to you by PJ productions.